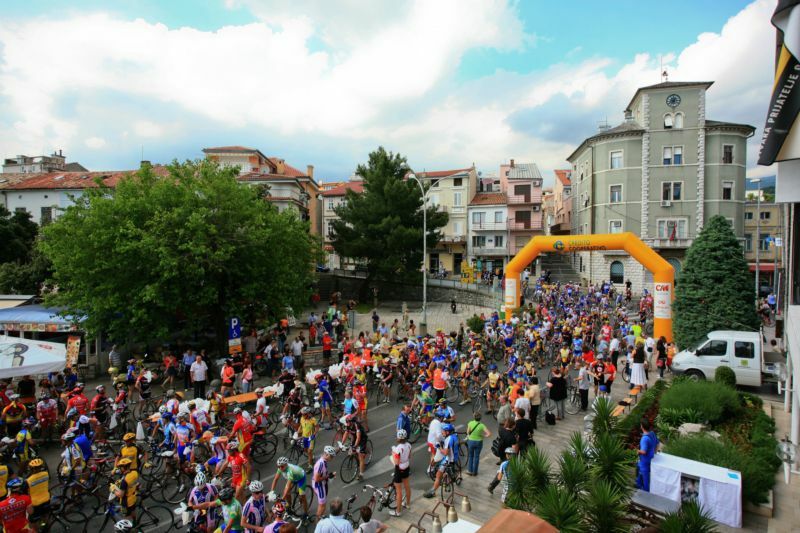 The cycling paths described here will lead you from the coast and nearby Vinodol all the way to the green hinterland, and will give you the opportunity to admire a variety of attractive landscapes. 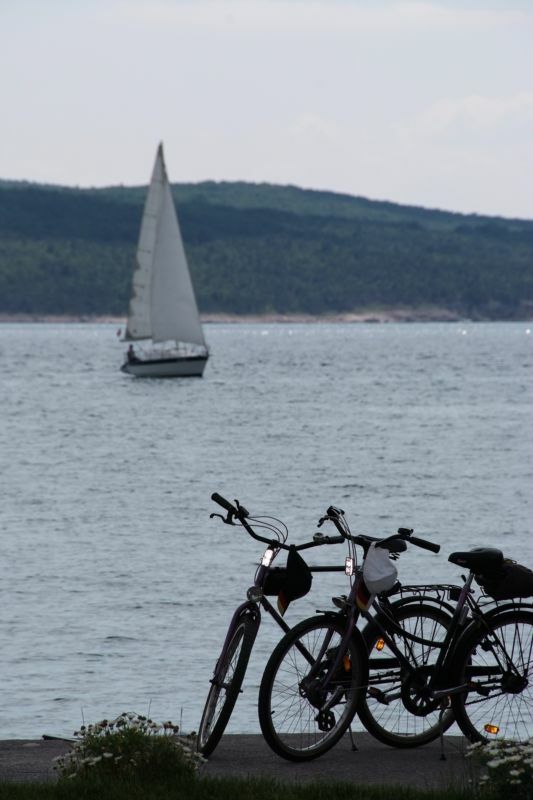 Thanks to the area's favourable weather conditions, you can have a great time on two wheels at almost any time of the year. 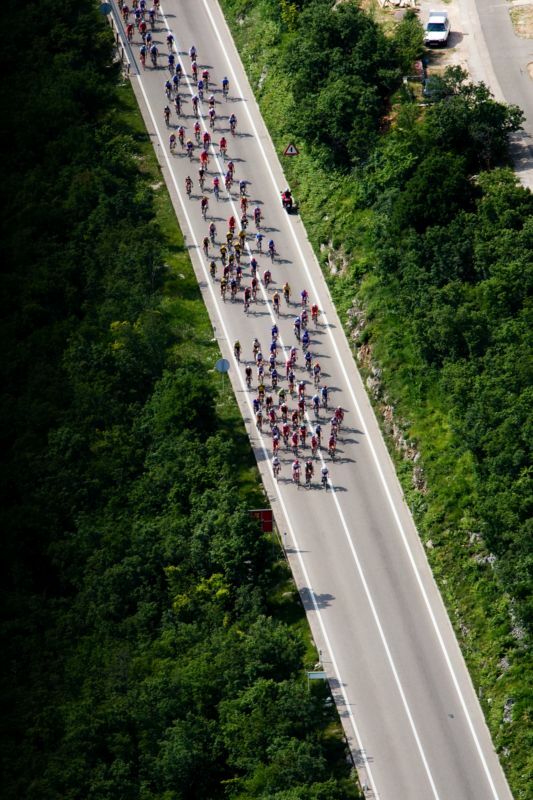 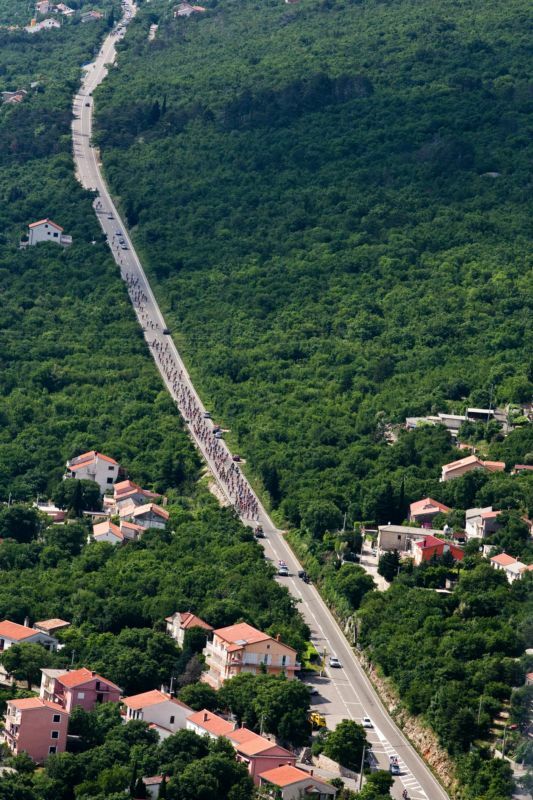 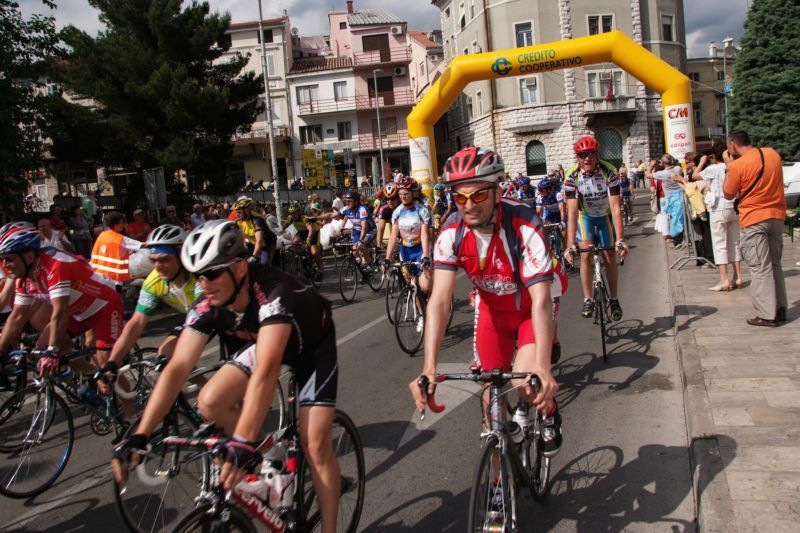 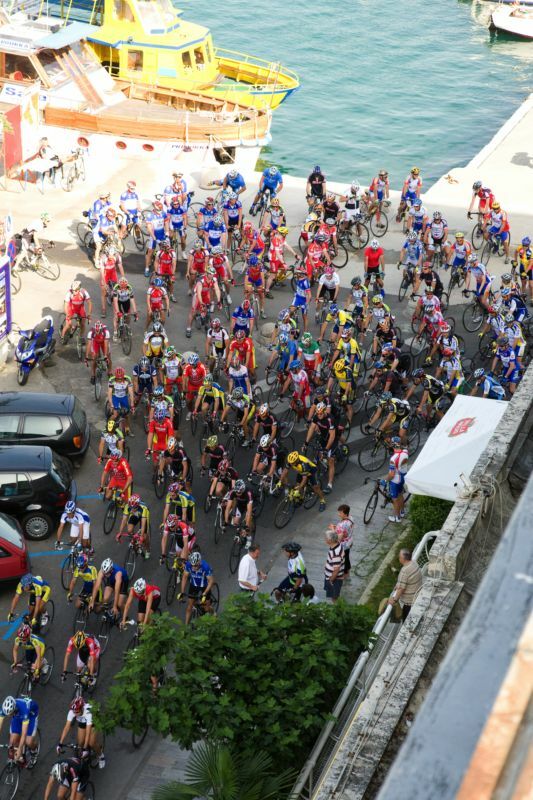 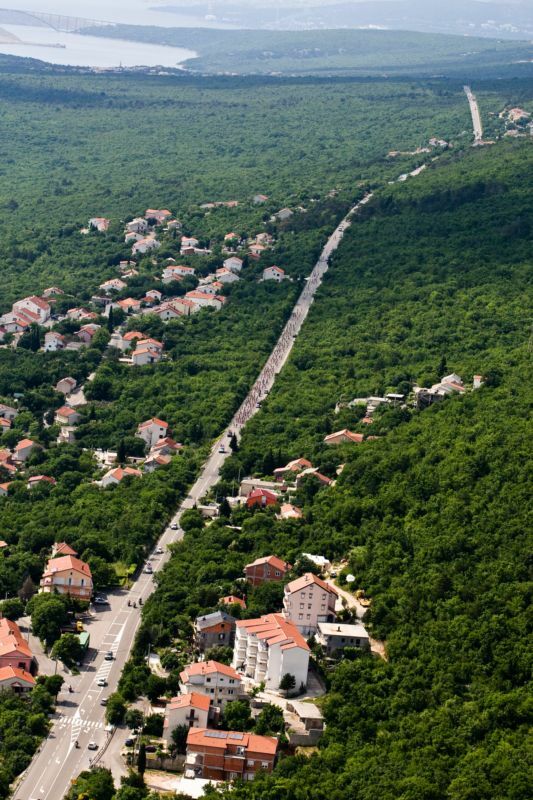 The area of Crikvenica and Vinodol offers approximately 300 km of diverse cycling tracks. 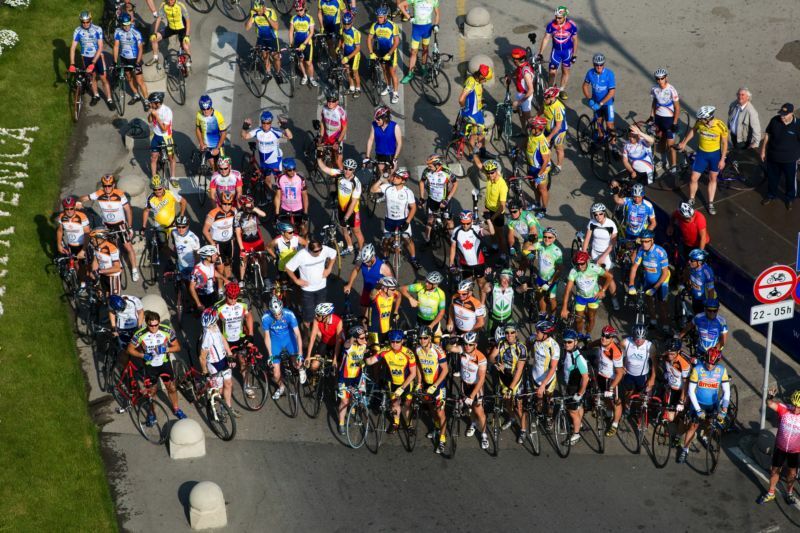 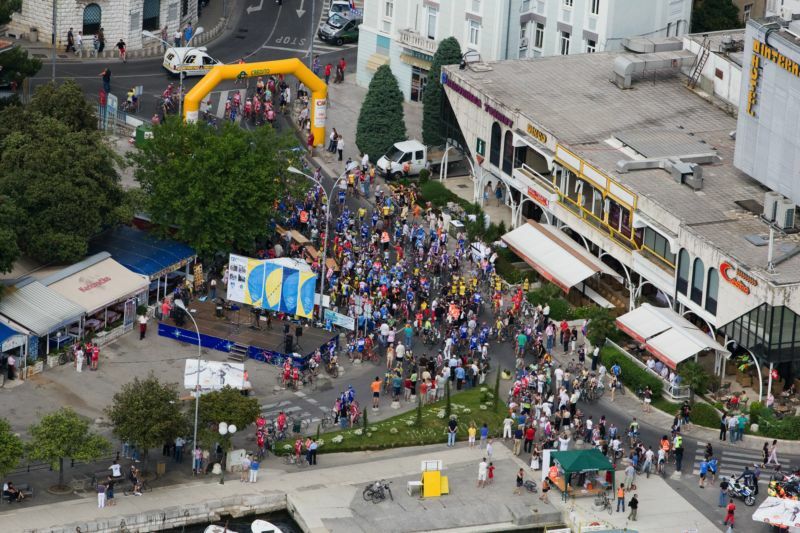 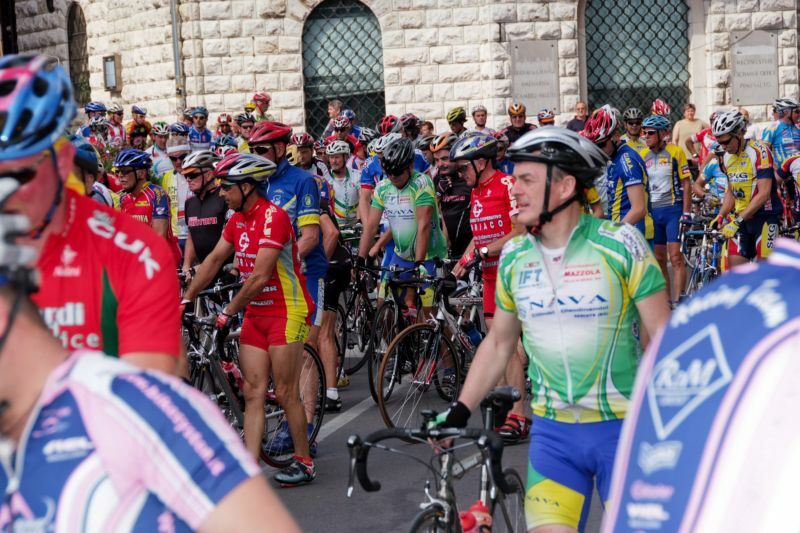 Some of them are suitable for recreational cyclists, while others are more demanding and represent a challenge, but also a unique experience, for professional athletes and competitors in cycling races. 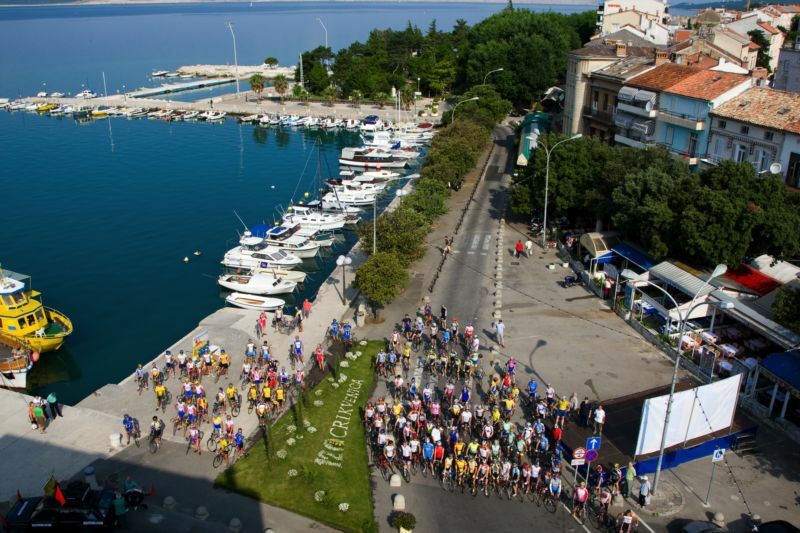 On the Crikvenica Riviera, you'll find many accommodation properties that welcome cyclists: the Hotel Omorika in Crikvenica, Hotel Katarina in Selce, and the Selce campsite all have a Bike Friendly label. 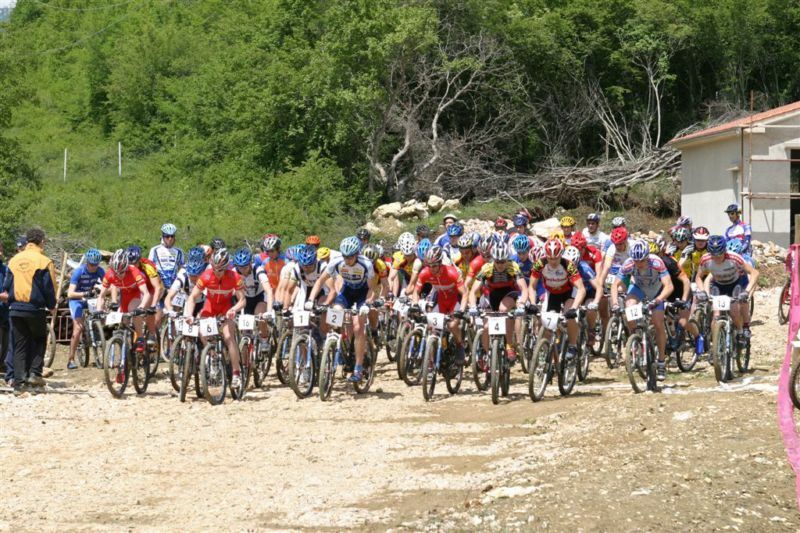 There are also private accommodation providers who offer services in compliance with the Bike & Hike Kvarner Family standard. 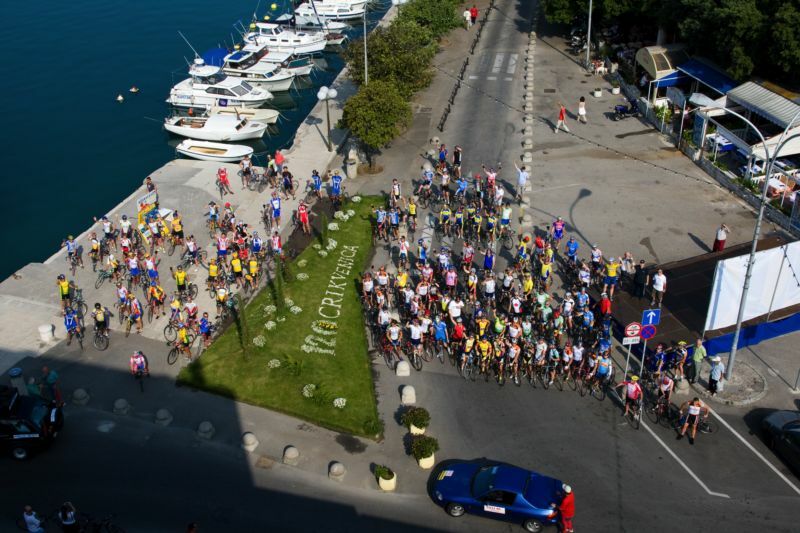 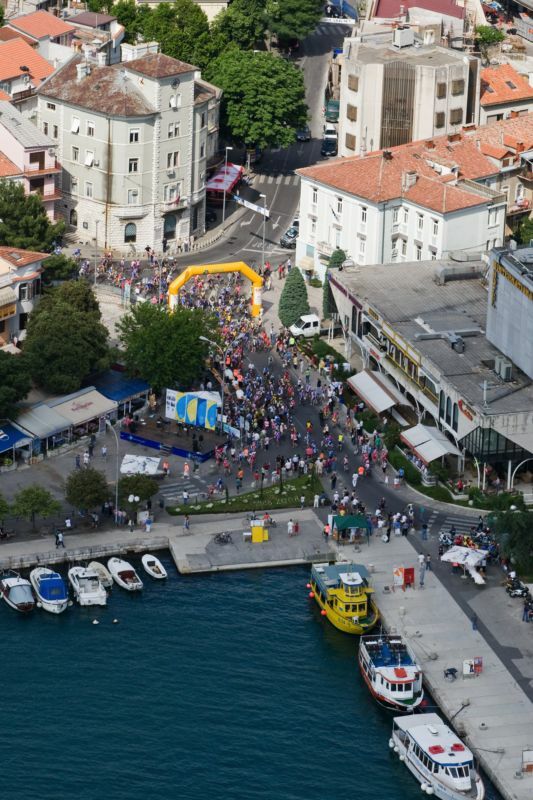 Cycling maps of the Crikvenica Riviera, Novi Vinodolski and Vinodol areas are available in local Tourist Information Centres (TIC).